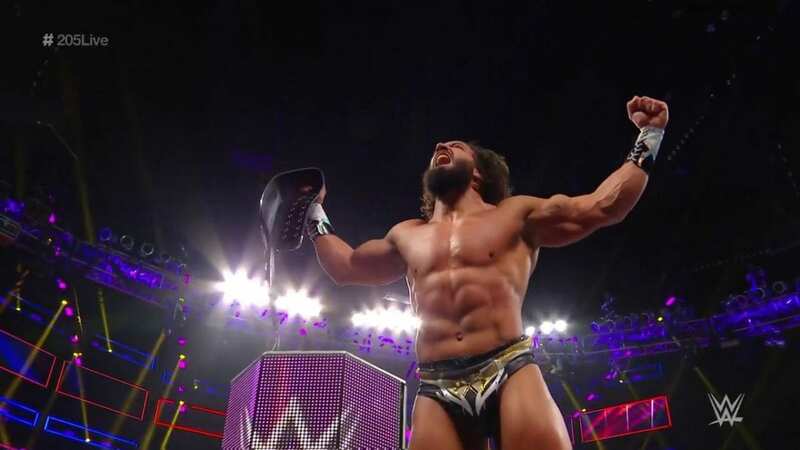 Here are the results and updates from 9 April 2019 episode of 205 Live from Barclays Center in Brooklyn, New York. Humberto Carrillo vs Jack Gallagher ended in a disqualification. Drew Gulak was on the commentary for this match. Carrillo had the upper hand and was going for his finisher when Gulak pushed him to cause the DQ. Post Match, Gulak started beating Carrillo. Gallagher had to headbutt him to stop. Gallagher and Gulak had a staredown. Backstage Buddy Murphy was getting ready for his rematch with Tony Nese. He cut a short promo saying he will take back the championship tonight. Nese had his promo of his own where he said that Wrestlemania was the greatest day of his life and he plans on repeating his performance. Oney Lorcan and Cedric Alexander came up to 205 Live Manager Drake Maverick asking for the rematch. Maverick set-up the match between them for next week. Tony Nese(c) defeated Buddy Murphy in the Cruiserweight Championship match. Murphy dominated the better parts of the game but Nese kicked out of the pins after Sitout Powerbomb and Murphy’s Law. Nese hit back to back poison Frankenstiener and Running knees to get the pin.